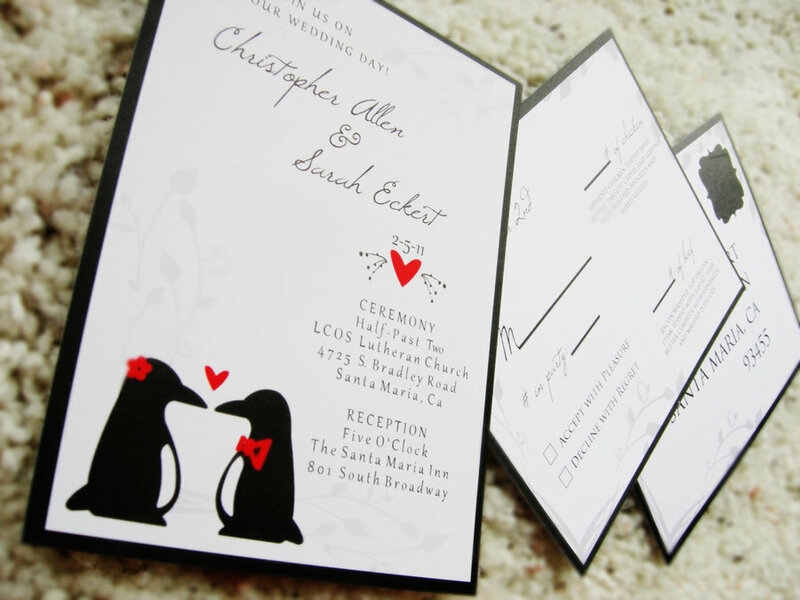 All couples want everything to be perfect for their wedding. 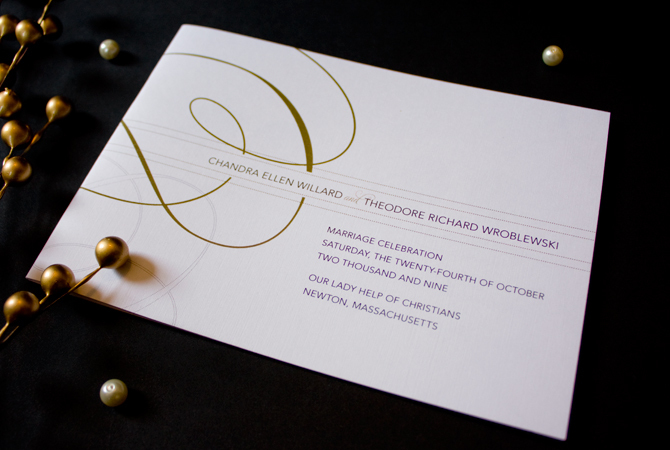 From the entourage to the reception, each detail is carefully planned. 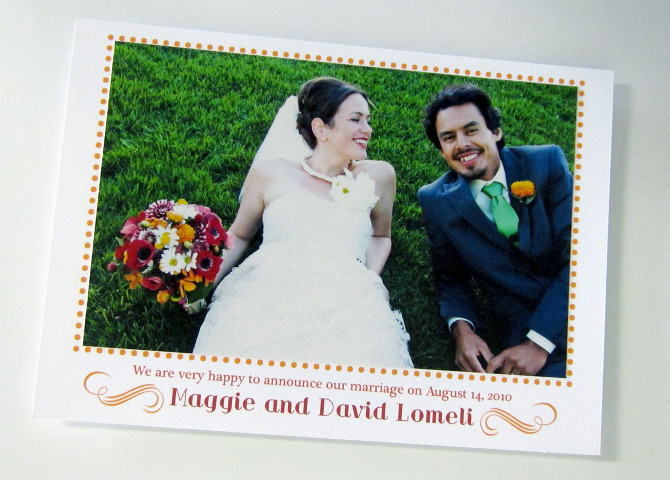 They spend months, some even years, just to ensure things will go right for this special event. 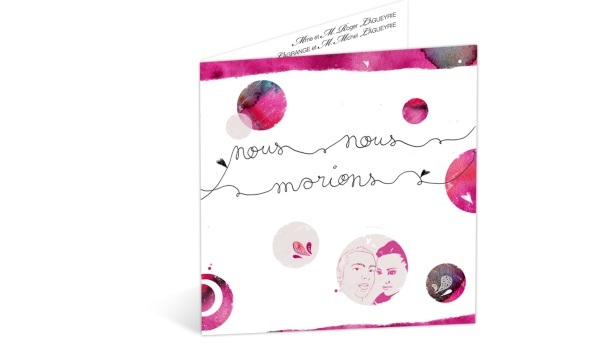 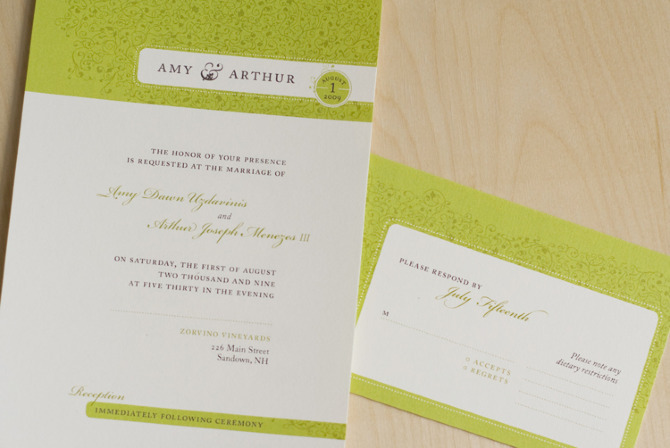 If you’re one of these soon-to-be weds, start by preparing your wedding invitations. 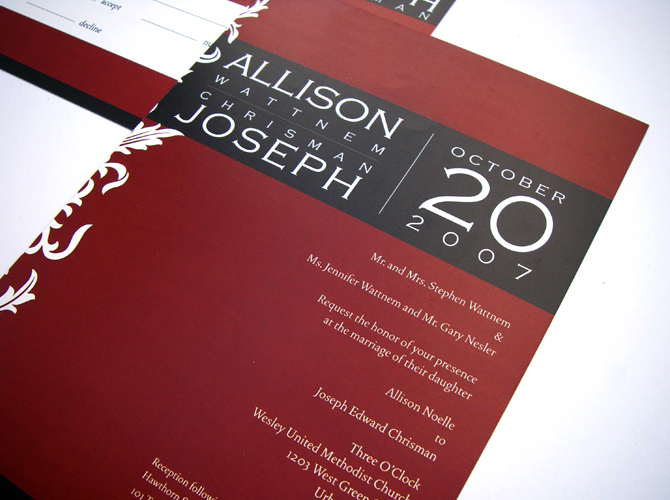 Use sans serif or script fonts and place intricate designs on the sides. 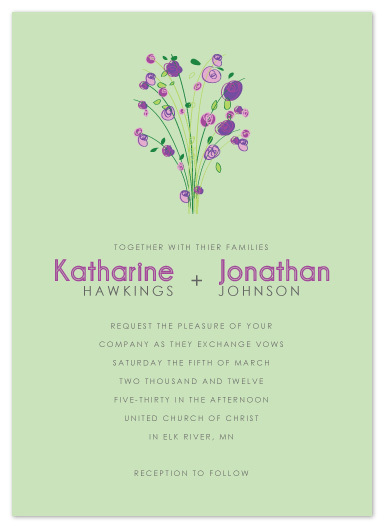 If possible, avoid using more than two colors on your invites. 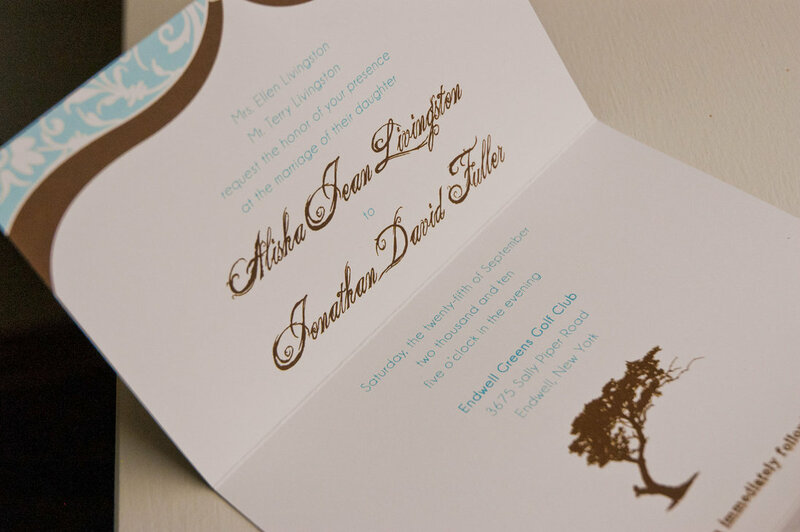 This technique doesn’t only create elegant invitations, but it also ensures readability. 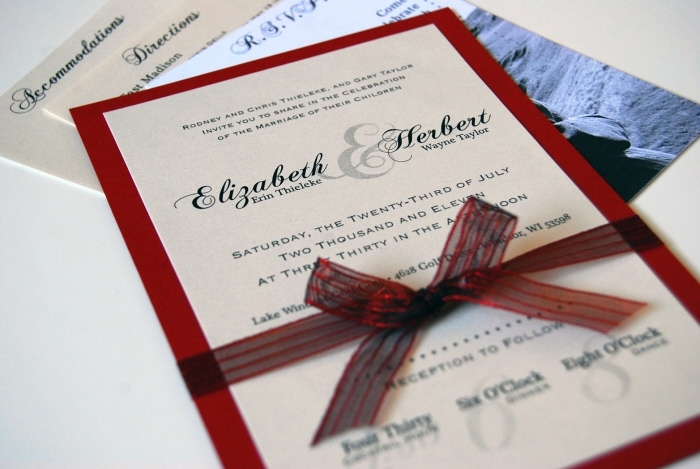 Choose the appropriate size and type of ribbons for your wedding invitations. 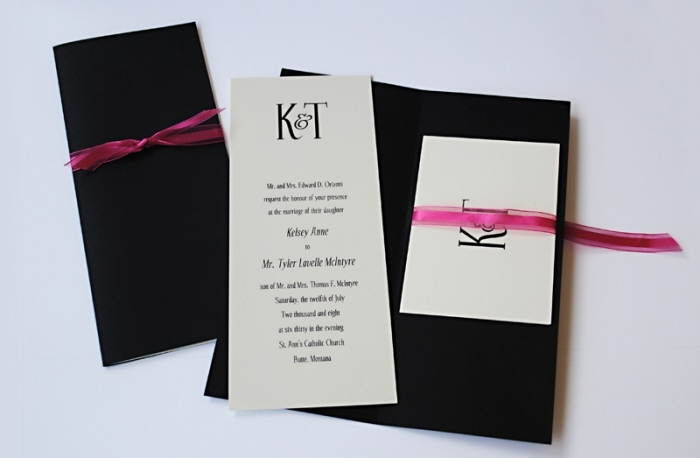 Use chiffon or satin to achieve a more stylish effect. 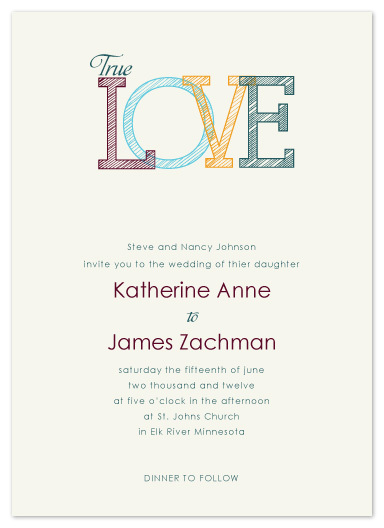 Place them at the center or corner of your print. 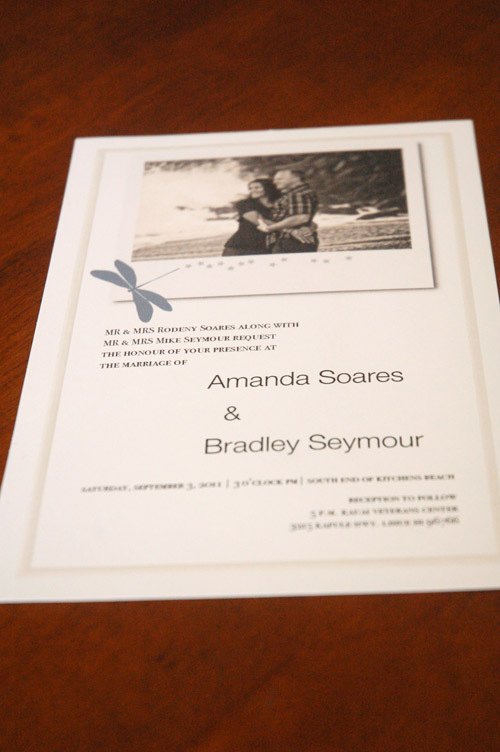 Flat invitations do work. 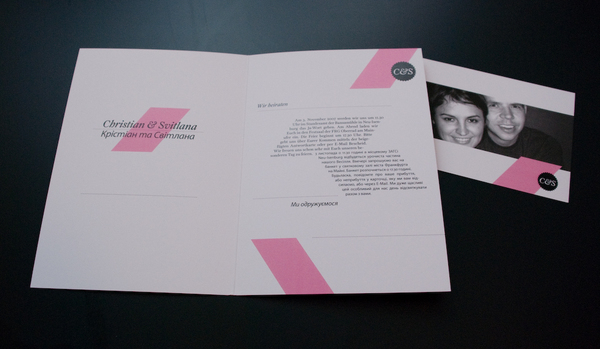 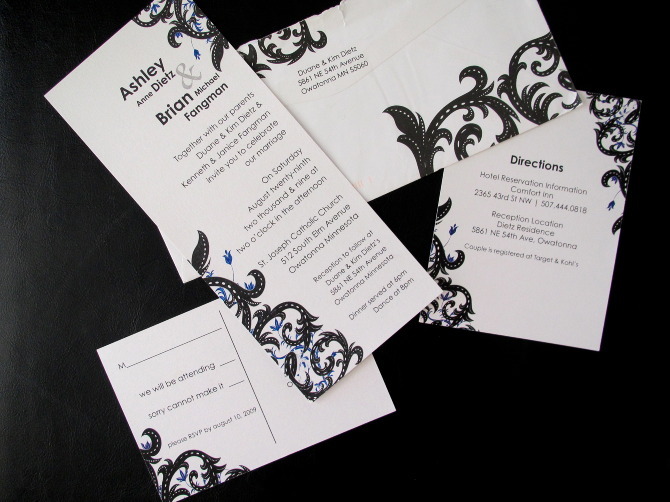 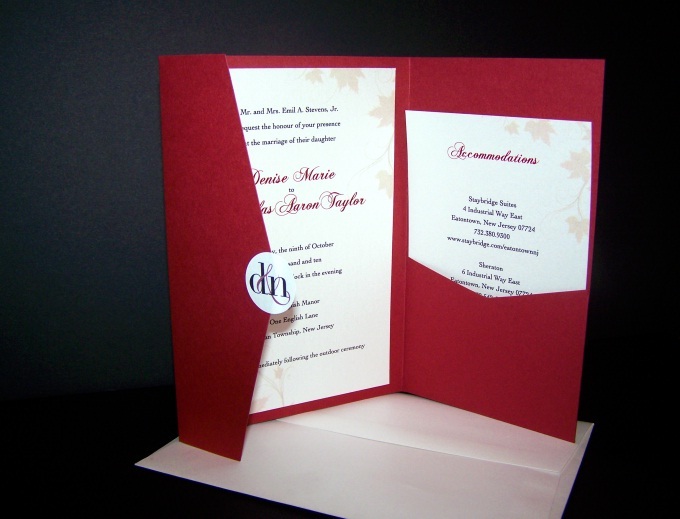 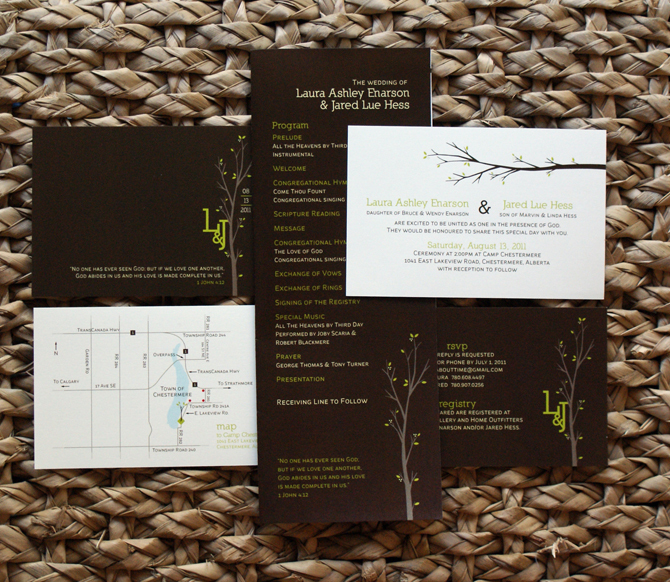 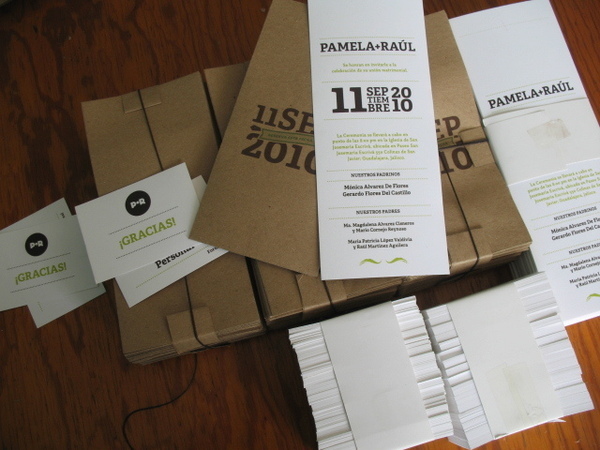 But, if you want to include more details without making the invitation crowded, try using folded ones. 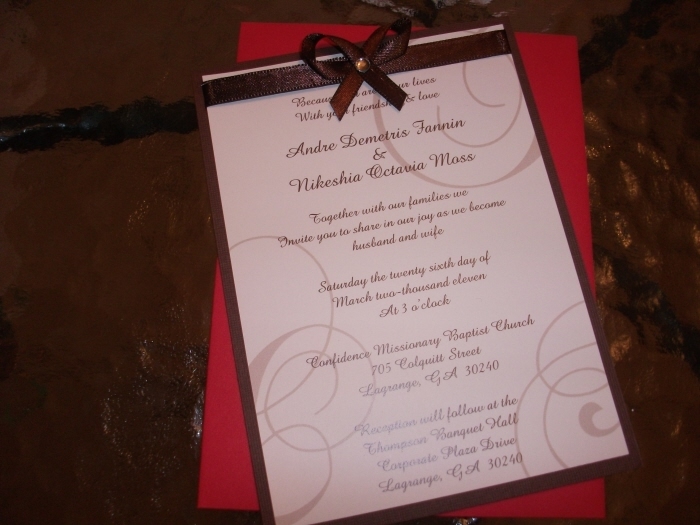 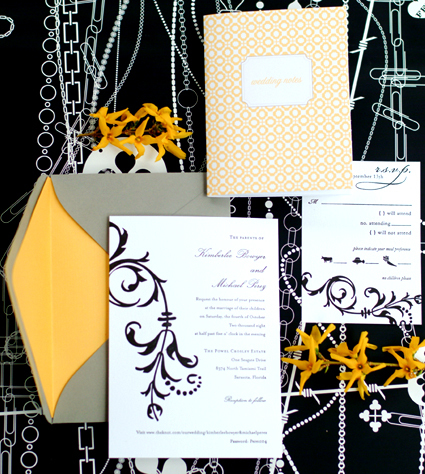 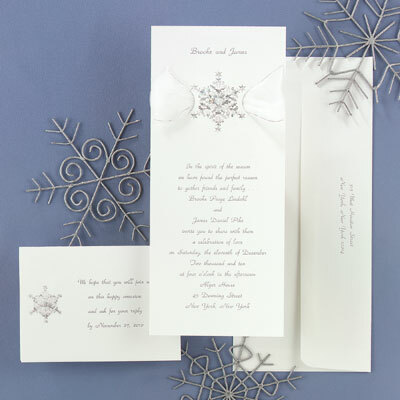 Folded wedding invitations provide you added area where you can place intricate designs and write important information. 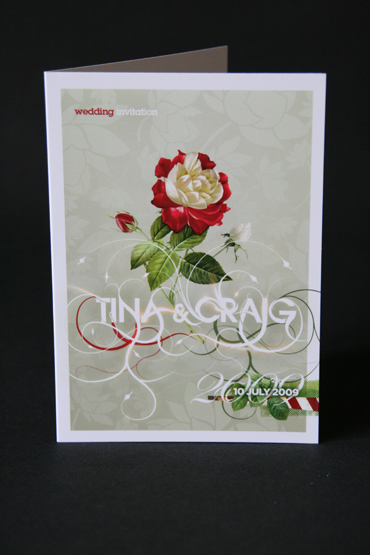 You can place a simple decoration on the cover and write the rest inside. 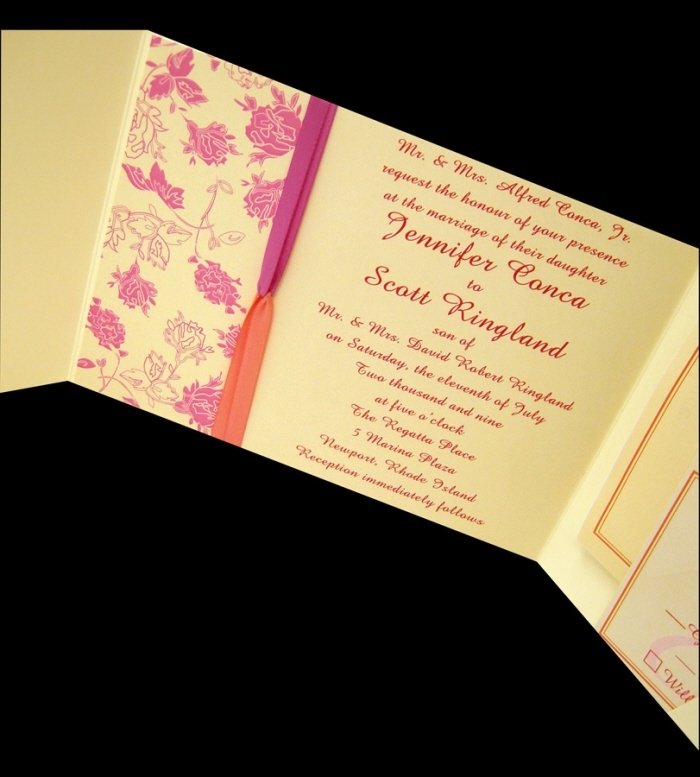 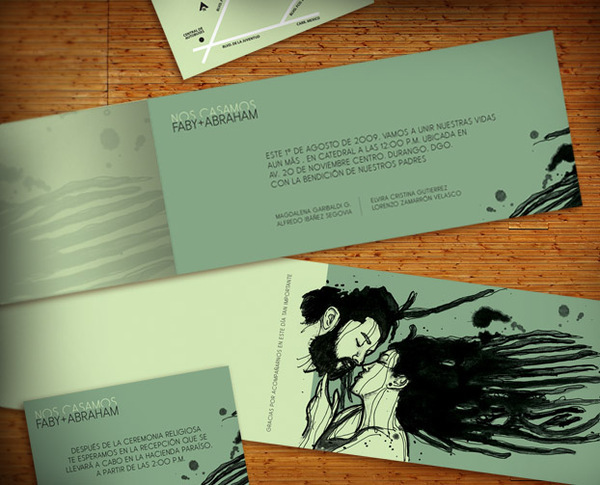 Invitations commonly use light colors for the background and stronger colors for the fonts. 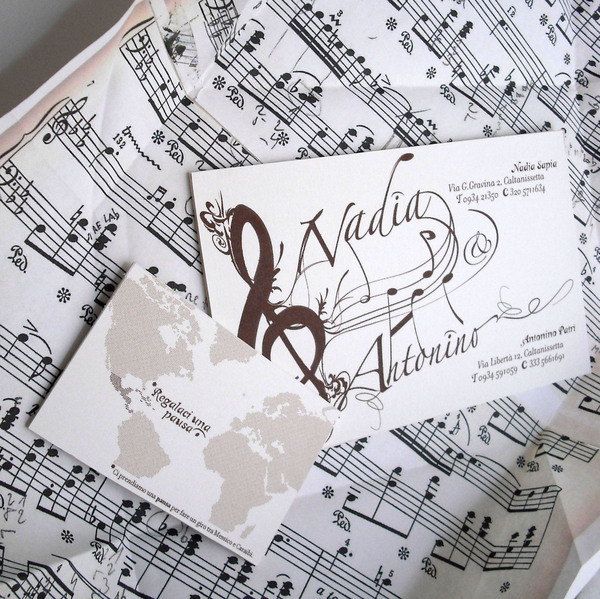 You can always choose the other way. 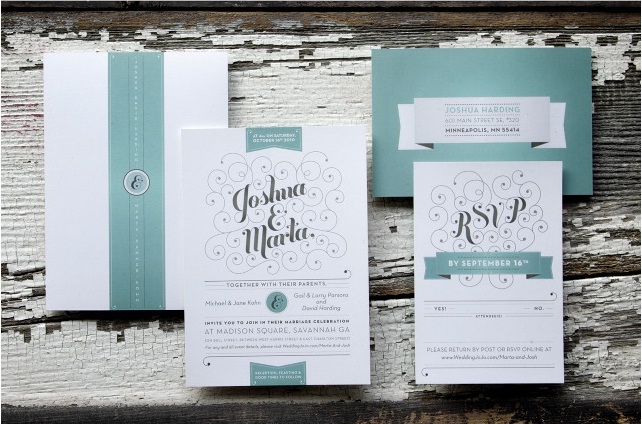 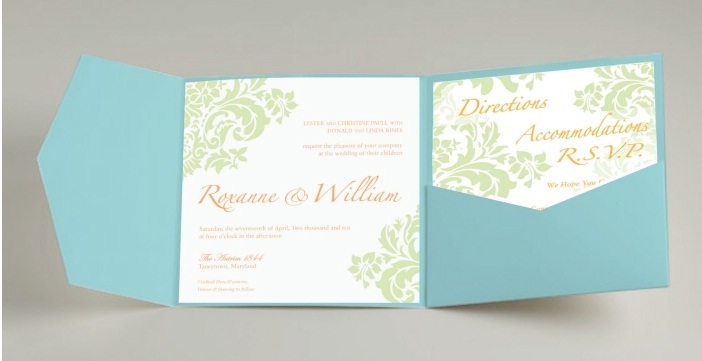 Capture your guest’s attention by printing invitations with bright dominant colors. 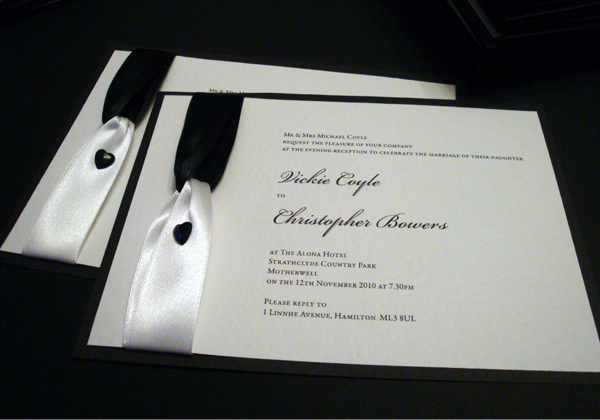 Images make your invitations more interesting. 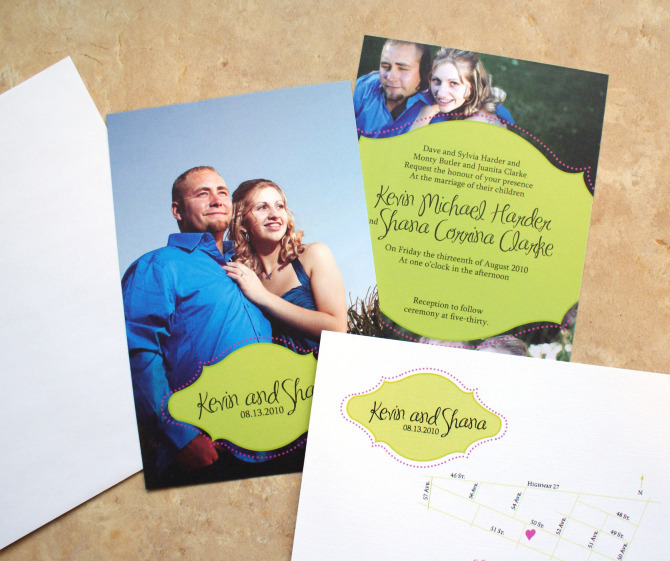 Include your favorite couple shot or use graphic illustrations or pictures of your wedding venue. 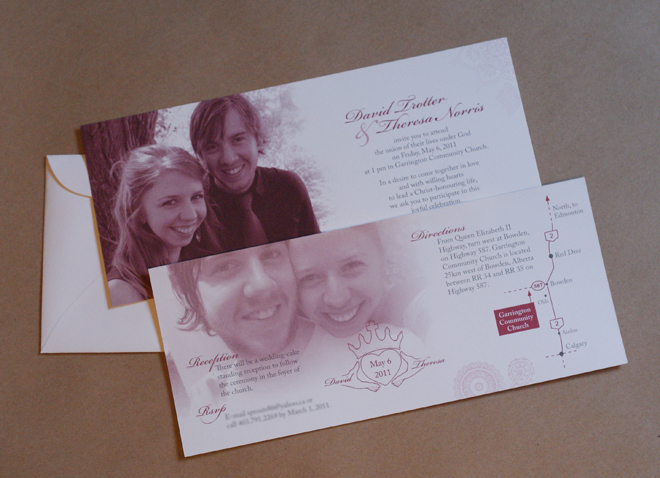 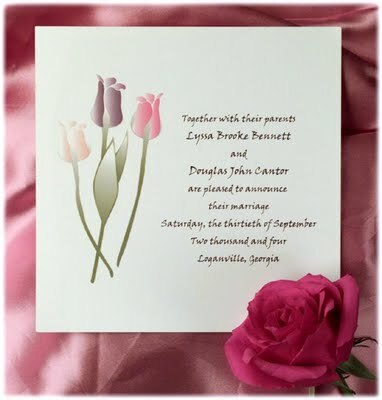 Wedding invitation templates can make your life easier as you create your wedding invites. 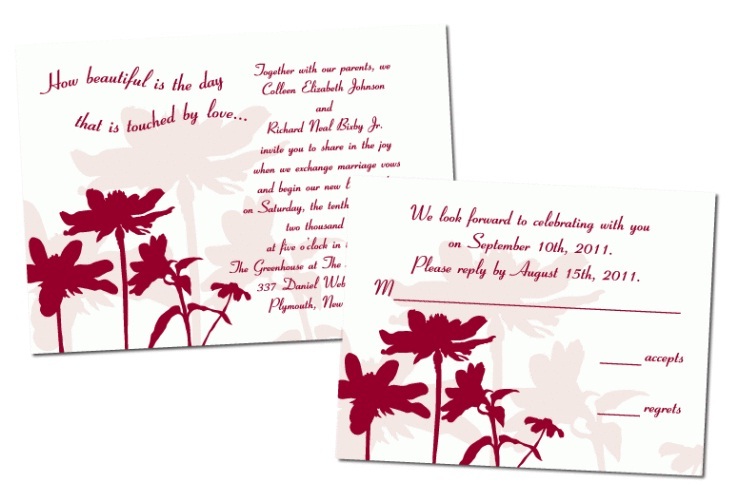 There are several templates available online which you can simply edit to incorporate your desired design in line with your theme or motif. 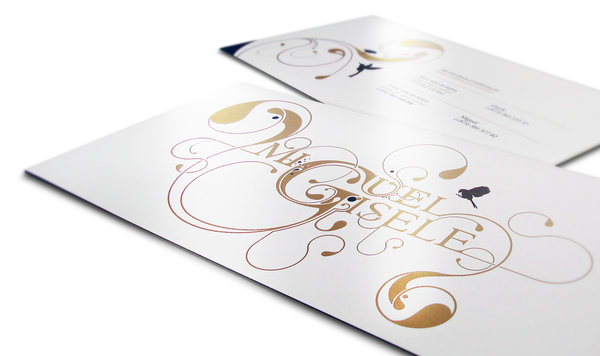 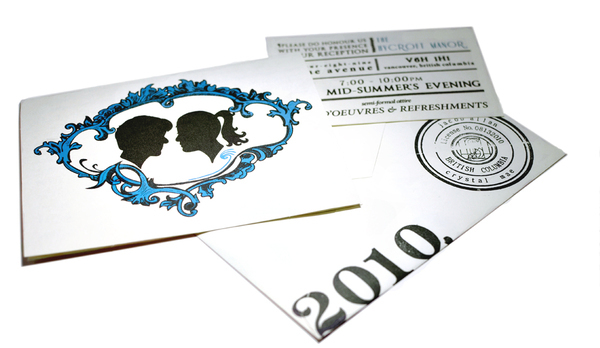 Establish a more formal or personal look for your invites by sending them to the recipients enclosed in envelopes. 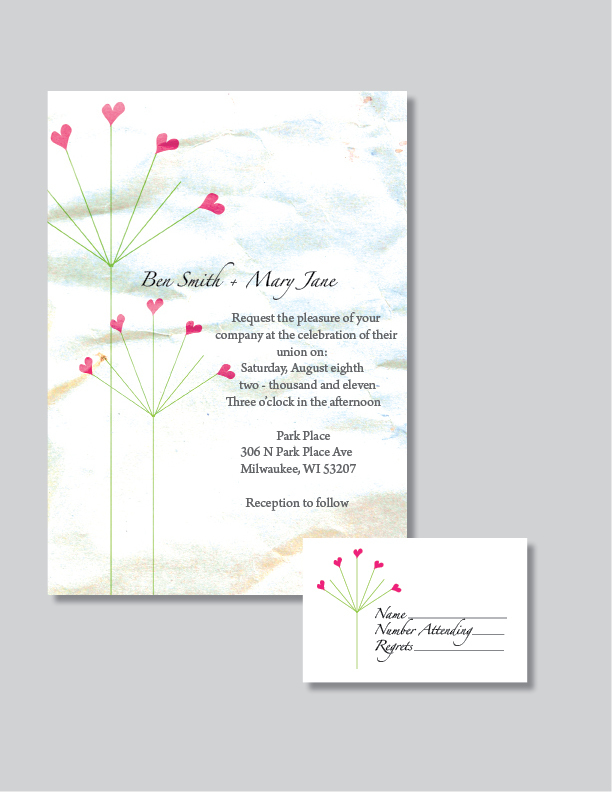 Select brighter and stronger colored envelopes to partner with simple and plain invitations. 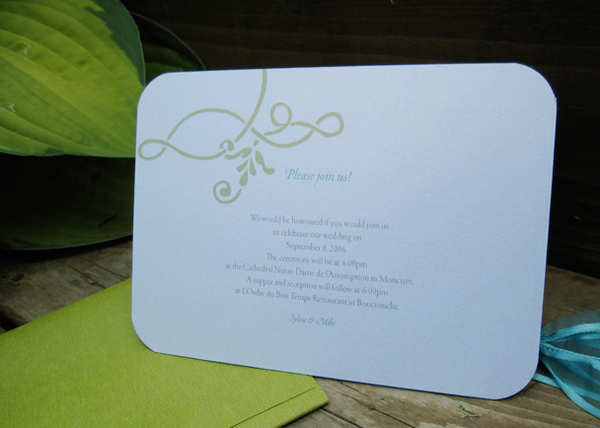 Send your wedding invitations along with RSVP cards to help you confirm the number of attendees. 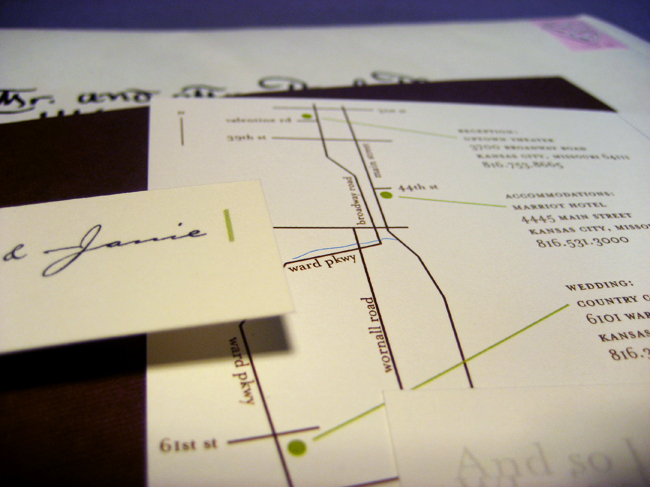 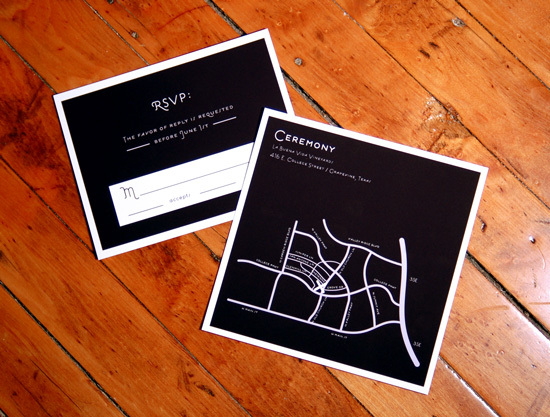 Include a small map or a sketch of your wedding venue in your invitations to guide invitees to locate the place. 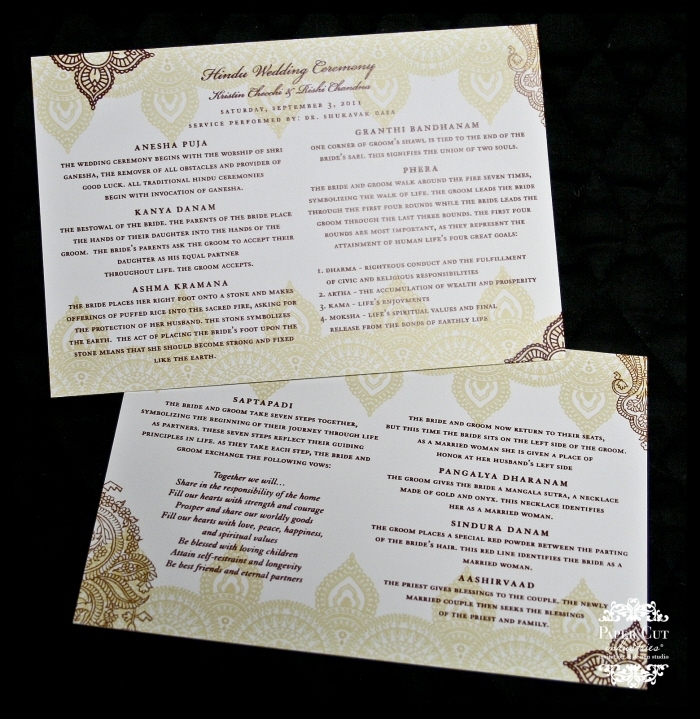 Sample menu coupons may also be helpful to give guests an idea about what to expect in your reception. 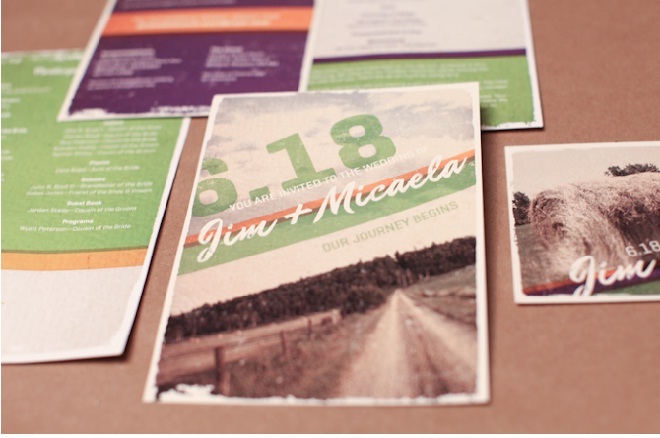 Can’t get enough of these design samples? 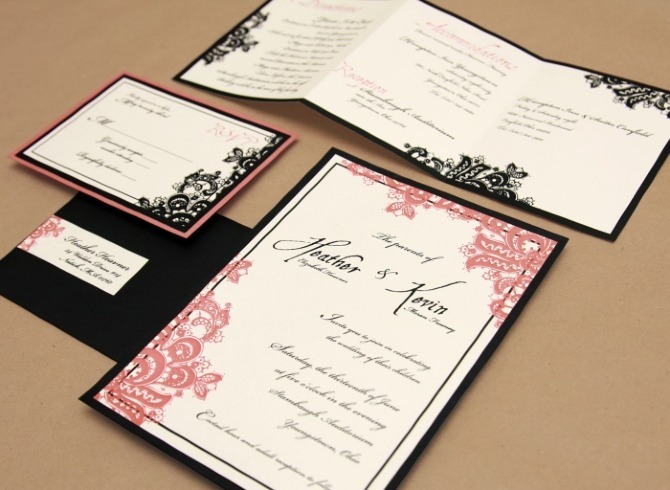 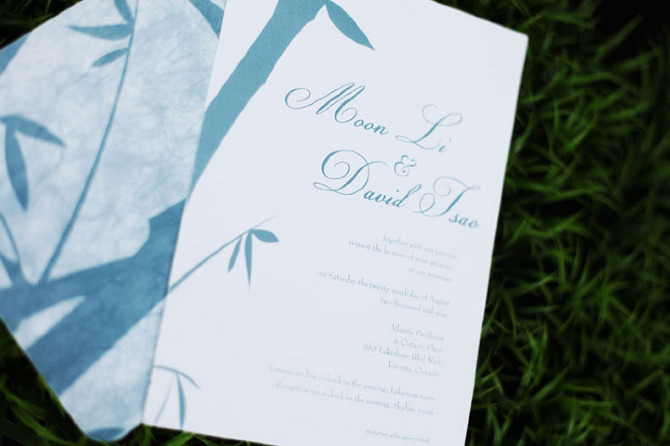 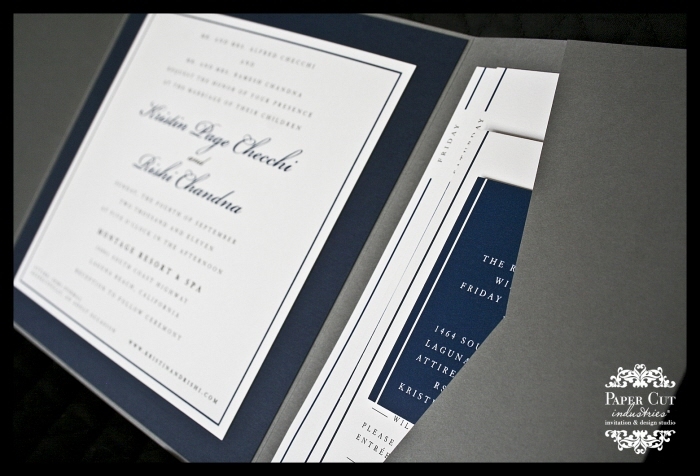 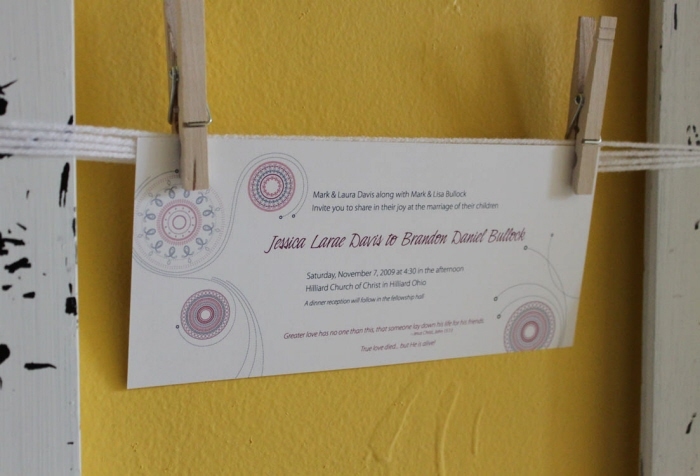 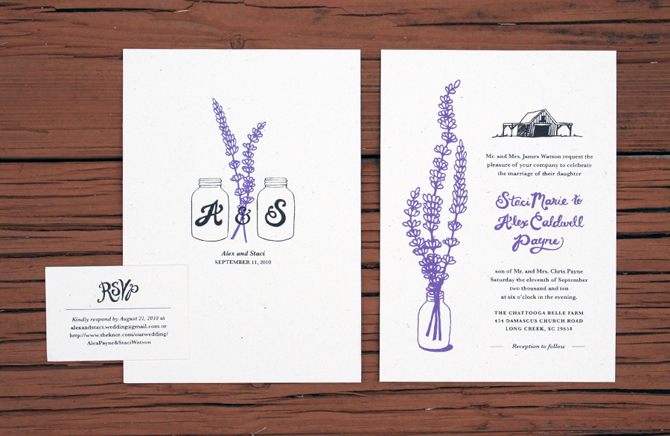 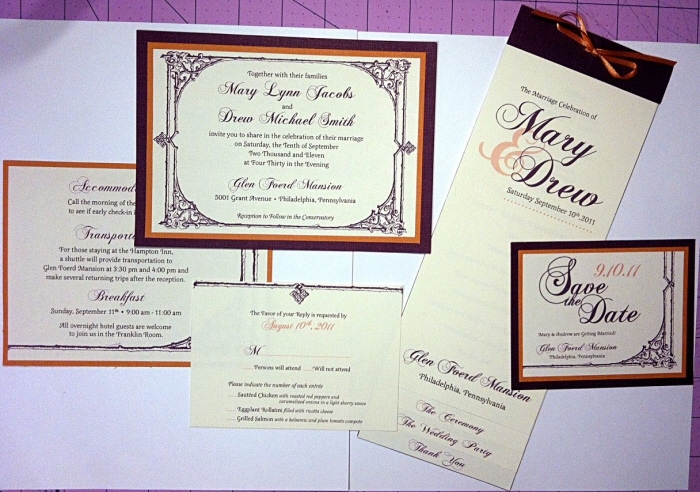 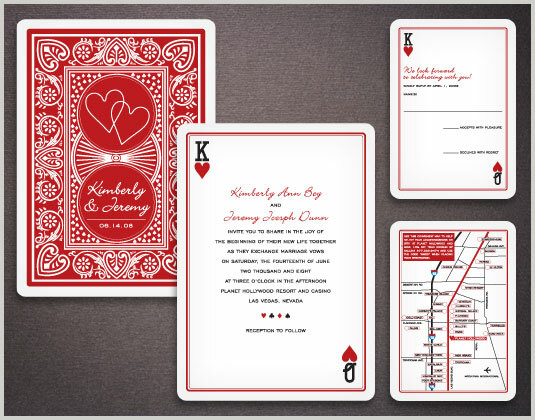 Browse other article pages to give you more ideas and tips about custom invitation designs.